TG’s quarries are close to the port of Kotka. The company has logistic competence from the quarry to the ship. 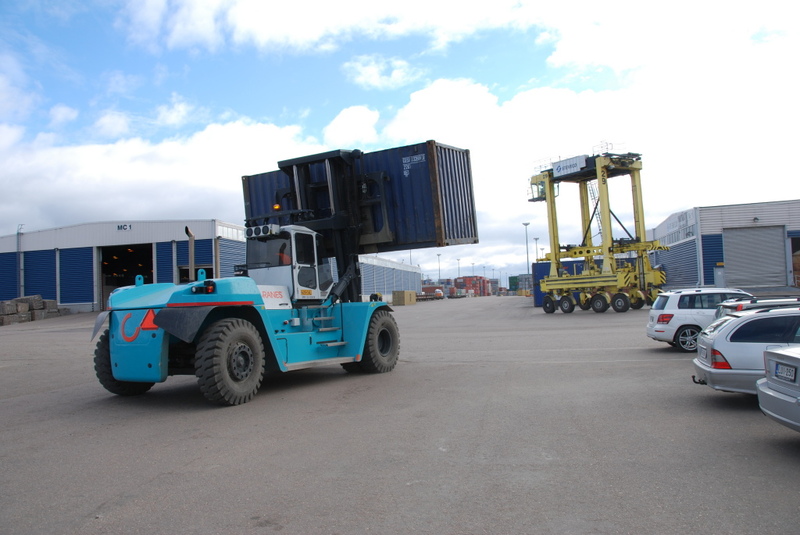 It covers container stuffing and reliable partnerships regarding inland haulage, forwarding and shipping. We can offer our customers the most convenient way of shipping blocks to the destination ports around the world.